Tata Samarth is a first-of-its-kind product package. It provides comprehensive solutions that address your family's financial, educational, accident and health insurance needs. Just the way your country depends upon you to deliver vital goods safely, you can depend on us to help secure your family's future. Under our Surakshit Samarth initiative, we will be covering accident and hospitalization benefits up to 10 lakhs, and keeping you and your family covered against life's uncertainties. Eligibility-TATA Commercial Vehicles registered under the Tata Delight program. 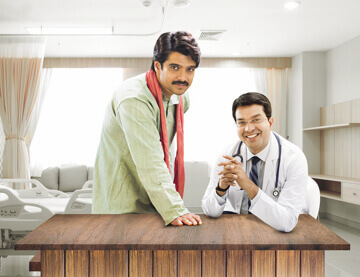 Dedicated to your health and medical fitness, the Swasthya Samarth initiative gives you access to medical checkups, consultations and a hospitalization cover, so that you can live life to the fullest without worry. 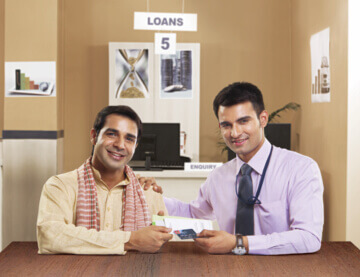 Make the right investments and ensure the financial independence of your entire family, with Tata Motors' Sampatti Samarth, an initiative in alliance with ICICI Prudential, that will make sure your money starts working for you. The best gift that you can give your child is a bright future and a big part of that lies in the quality of their education. Shiksha Samarth, in collaboration with Toppr, is one such helpful educational initiative that enables youngsters to stay a step ahead in their studies. Through this initiative, we will take charge of driving your child's education forward through a combination of online tutoring and career counselling; so that you can focus in peace on driving the country forward! For more information, contact: TATA Motors Limited, 4th Floor, CVBU, Ahura Centre, 82, Mahakali Caves Road, Shanti Nagar, Andheri (E), Mumbai - 400093. Visit: www.tatamotors.com Give us a missed call: 080-3063 6006 or Call: 1800 209 7979 (Toll-free).